A Great Parks’ tradition is finally here! 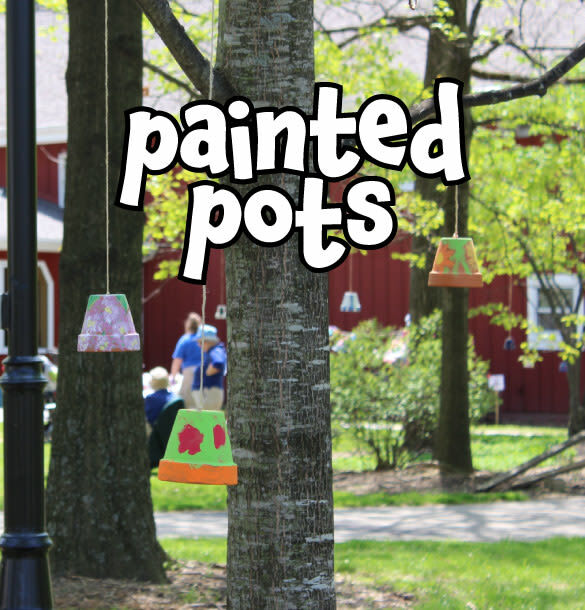 Celebrate the arrival of spring by being the artist and painting and decorating a flower pot. Leave your new masterpiece at the Nature’s Niche, and Great Parks staff will hang them throughout the park for everyone to enjoy. Event is free and open to the public. Some crafts may have a small fee. There is a small fee to take a pot home.